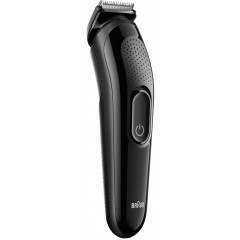 Experts in electric shavers, Braun bring their expertise to all aspects of male grooming and beard trimming is no exception. Their products are well sought after and provide users with years of dependable service. 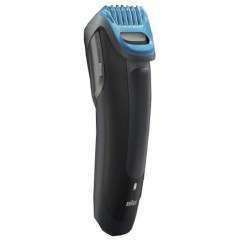 Braun has a range of beard trimmers to choose from to suit all beard styles. To make life easier, most of their products are designed to support a range of beard styles from a single device, providing a wide range of cutting lengths and often multiple attachments. Our recommendation is to go for the more traditional, single, adjustable comb models for straightforward trimming to length and tidying around the edges. 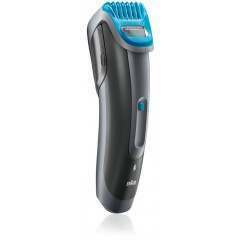 If you have a more demanding beard style, there are products available with a range of attachments, each with a dedicated function and offering a specialist result.